restaurant winning its first Michelin star. Inder’s Kitchen is also achieving national success, having reached the final of the Radio 4 Food and Farming awards; we hear all about it from co-founder Inder Bull. We visit The Cambridge Distillery, the world’s first gin tailoring distillery; and discuss the concoction with Master Distiller Will Lowe. In addition, we learn about the allotments-scene in Cambridge, discover the newly formed Cambridge Food Tours and Foodie Haunts. Wine expert Tom Lewis gives his recommendations for this month’s wine plus there’s a roundup of what beers some city centre pubs will be serving this weekend. And finally there’s a review of the food and drink ideas from Saturday’s quality press. 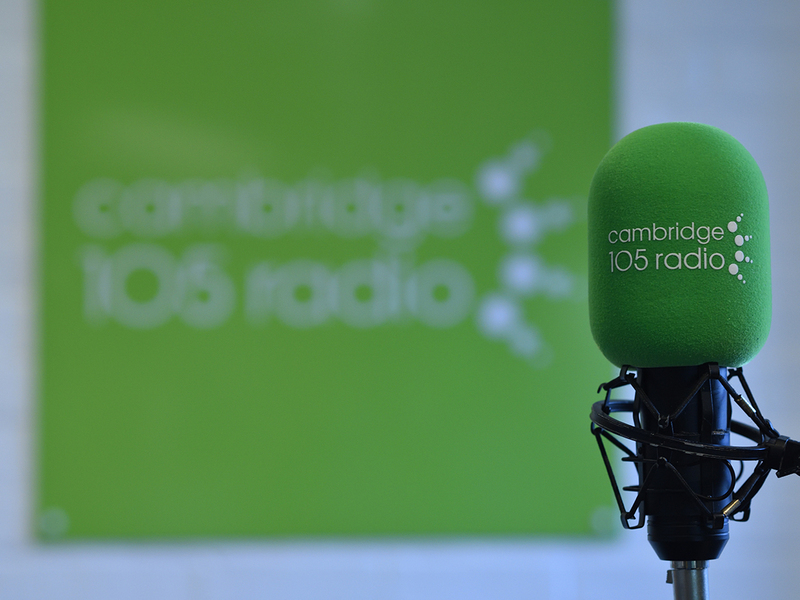 – 18th February 2012: We interview Simon Steele from the Sunday Market Vegetable stall, Balzano’s the Italian delicatessen, Richard Naisby co-founder of The Milton Brewery and Amanda Taylor of the Cambridge City Council and 105’s own Tom Taylor from the ‘Stagger’ & ‘From the Terraces’ programmes.